Can’t stop thinking about the four-camera Samsung Galaxy S10 5G? Well buckle up for the camera wars. 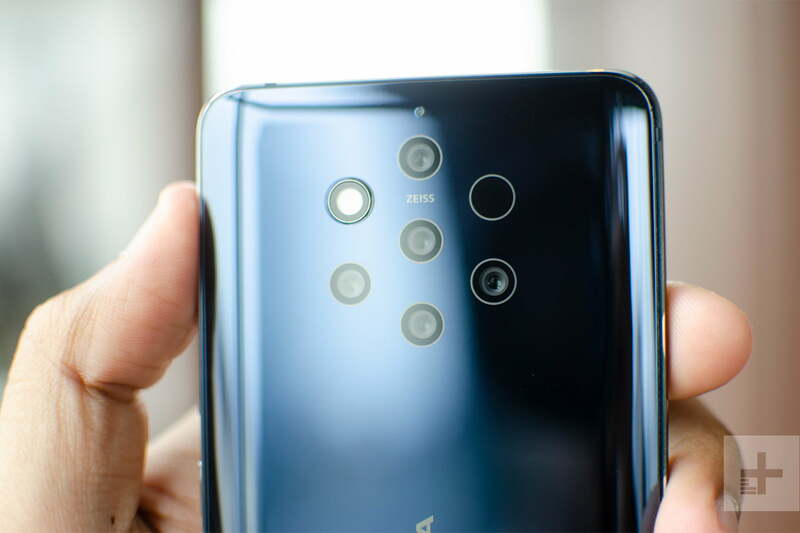 HMD Global has just unveiled the Nokia 9 PureView, a smartphone with a whopping 5-camera array on the back. That’s a total of six cameras when you include the one on the front. Unlike most smartphones with multiple camera lenses, however, the Nokia 9 PureView doesn’t let you use any of the lenses individually. Instead, they all work together to produce a spectacularly detailed photograph. Here’s how it all works. Check out our Nokia 9 PureView review for in-depth impressions on the phone, or jump to the good stuff: Our exclusive look at the first photos from the Nokia 9. Before we dive into the specs for the Nokia 9 PureView, it’s important to know this is a limited-edition smartphone; when HMD’s stock runs out, you won’t be able to buy this phone anymore. We don’t know exactly what the threshold is, but there’s a chance the Nokia 9 could be sold out within a day, a week, or maybe a month. Let’s get the easy stuff out of the way: The Nokia 9 PureView (henceforth called just the Nokia 9) has a 6000-series aluminum unibody, that’s sandwiched by Gorilla Glass 5 on the front and back. There’s a 5.99-inch POLED screen out in front with a 2K resolution, and there’s no notch whatsoever — you’ll have to make do with slim bezels on the top and bottom of the screen. It only comes in blue. 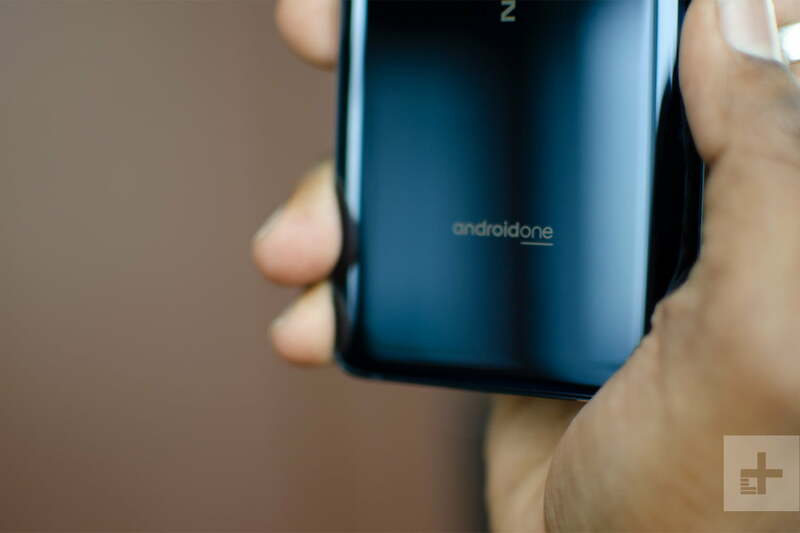 It’s an Android One smartphone, which means you’ll see the branding on the back. This means the phone runs stock Android (Android 9 Pie at the moment), which is clean and uncluttered with no bloatware. The Nokia 9 will get version updates for two years, as well as security updates for three years. It’s powered by Qualcomm’s Snapdragon 845 processor, which may be disappointing to some, but it’s specially outfitted to support the five cameras on the back. Why not the newer Snapdragon 855? The phone has been in development for quite some time, and swapping to the newer chip would have inevitably delayed its release far longer. 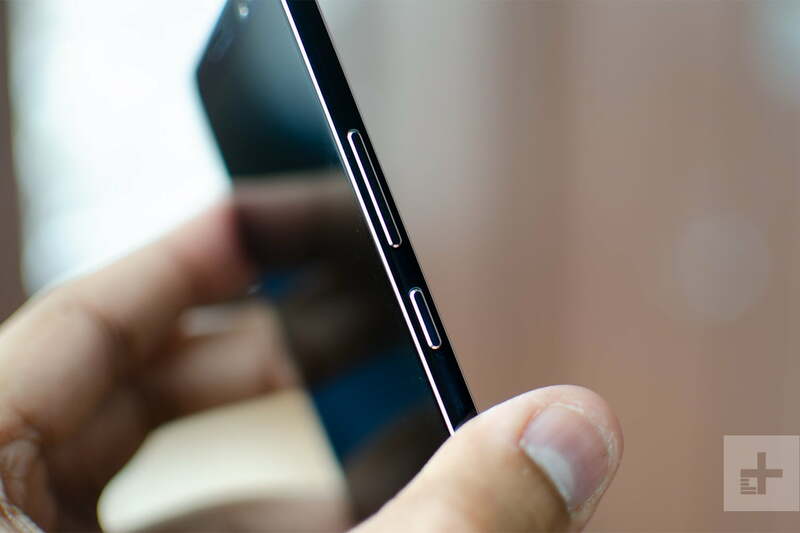 There’s 6GB of RAM, 128GB of internal storage, but no MicroSD card slot. There’s also no headphone jack, so you’ll have to stick with USB-C earbuds or wireless headphones. 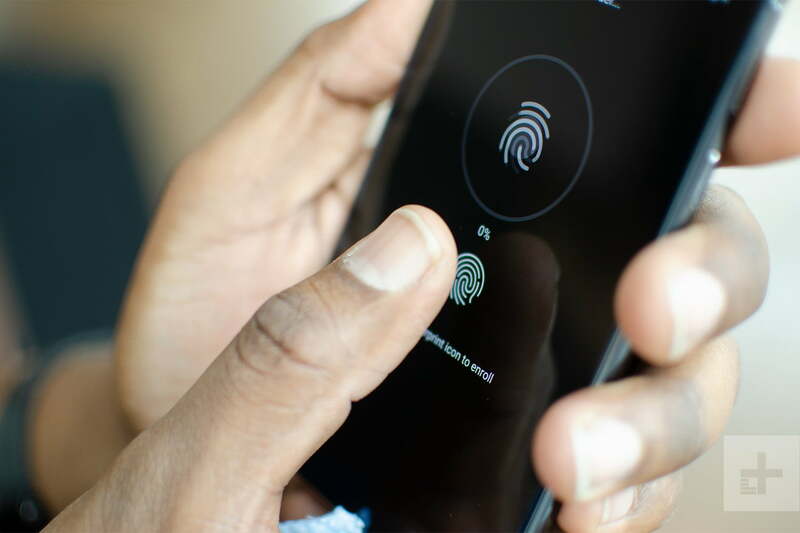 Where’s the fingerprint sensor? It’s under the glass on the front, similar to the OnePlus 6T. Finally, there’s an IP67 water-resistance rating to round it all out. The battery has a 3,320mAh capacity, with support for Qi wireless charging. The front camera packs 20 megapixels, with facial-recognition technology powered by HMD’s proprietary artificial intelligence. Sadly it’s only for unlocking the phone and can’t be used to authenticate payments or access secure banking apps. Now, onto the real meat of the phone: The five cameras on the back. 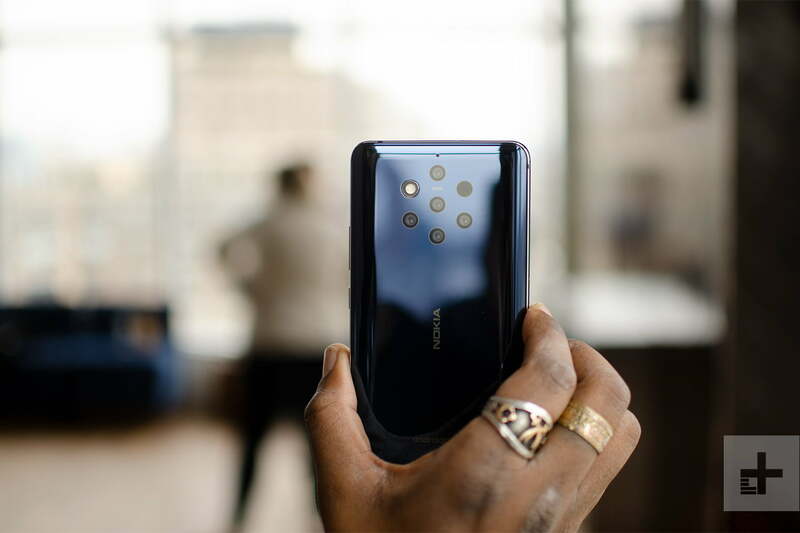 The Nokia 9 utilizes Zeiss optics, unsurprisingly, but the underlying technology is powered by Light. If you’re unaware, Light is a company that made a camera with 16 lenses — the L16. Despite having five cameras, there’s no camera bump like on the iPhone XS — it’s a completely flat back. The five cameras on the back cannot be used individually — rather, they capture five photos each and fuse them together for a photo with richer information. More information from these sensors mean as more detailed photo that’s richer in just about every way. They’re all 12-megapixel cameras with f/1.8 apertures; the middle and bottom center are RGB sensors, and the outer three are monochromatic sensors. It’s the Light Lux Capacitor in the Snapdragon 845 that allows the Nokia 9 to capture and fuse these photos. Why are three of the five cameras only capturing monochrome data? It’s because monochromatic sensors capture light across the spectrum, so each can capture up to 2.9x more light than a single RGB sensor. That means the Nokia 9 can capture up to 10 times more light than traditional smartphone cameras, allowing it to take some killer low-light photos. There’s also a Monochrome mode in the camera app that lets you shoot true black-and-white photographs, and it utilizes the three monochromatic sensors. The use of five cameras also means the Nokia 9 can capture a more detailed depth map — up to 1,200 layers of depth data to be exact. This means more accurate bokeh or blur for all photos, especially with the built in Live Bokeh mode (which resembles Google or Apple’s Portrait Mode, where a subject is in focus and the background is blurred out). 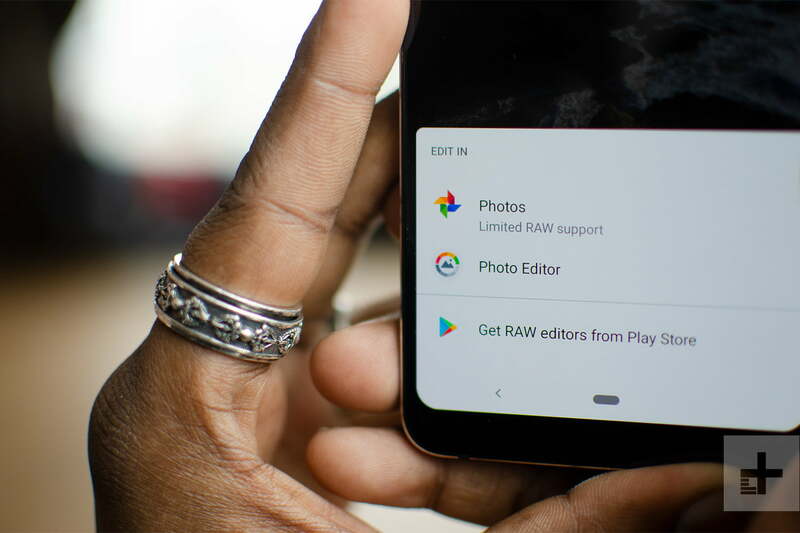 You can adjust the intensity of the blur or refocus the photo through Google Photos. The reason why the Nokia 9 is targeted toward photographers is because it captures a RAW DNG file alongside the JPEG. RAW means it’s a bigger file size because it’s not a compressed photo, which allows for a higher-quality image. You can adjust far more aspects of it than you can with JPEG. Google Photos, the default gallery app in the Nokia 9, has limited RAW support, but an option to download Adobe Lightroom from the Play Store is offered when you set up the phone, which gives you far more control over editing the RAW image. Adobe will also be issuing an update to the Lightroom mobile app so it supports the Nokia 9’s five camera lens profiles, which will offer better image quality and more robust control. 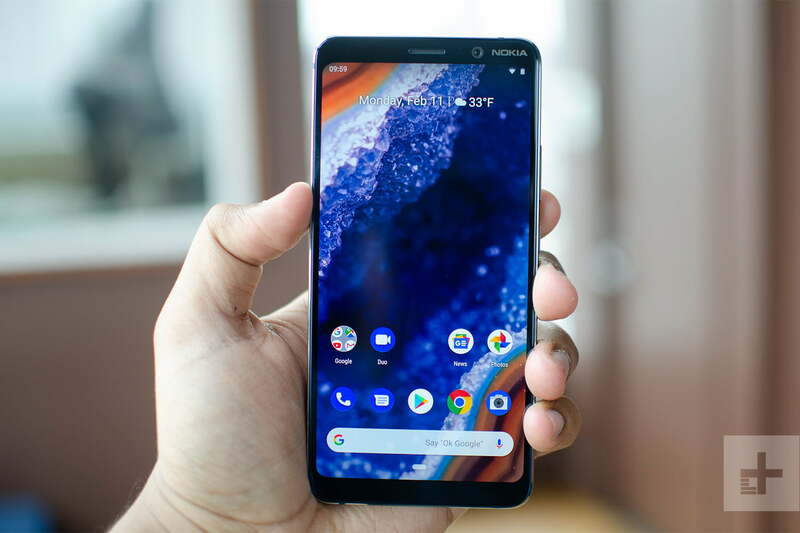 Many HMD Nokia phones have a Pro Camera mode that lets you adjust the shutter speed and ISO, giving you more control over the camera, which is ideal for photography enthusiasts. It’s present on the Nokia 9, but there are two improvements: You can now take a 10-second-long exposure, which is great for very dark environments (if you have a tripod), and there are now finer exposure controls that let you control it even more precisely. The Nokia 9 PureView costs $699, and it’s officially available in the U.S. If you by it in the first week of sales (March 4 through March 10), you can nab it for $599, a $100 discount. Check out our Nokia 9 PureView buying guide for the full details.